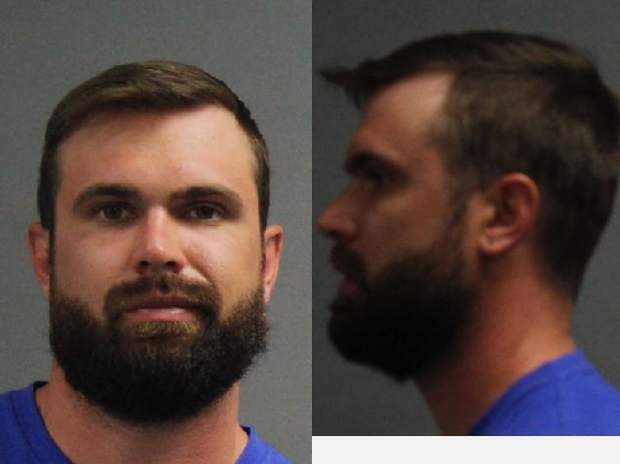 Nathaniel Leisz is accused of charging at officers with a knife after being pulled over on suspicion that he had stolen an idling car in Breckenridge. He was transfered from the Summit County Jail to an undisclosed psychiatric facility on Jan. 4. 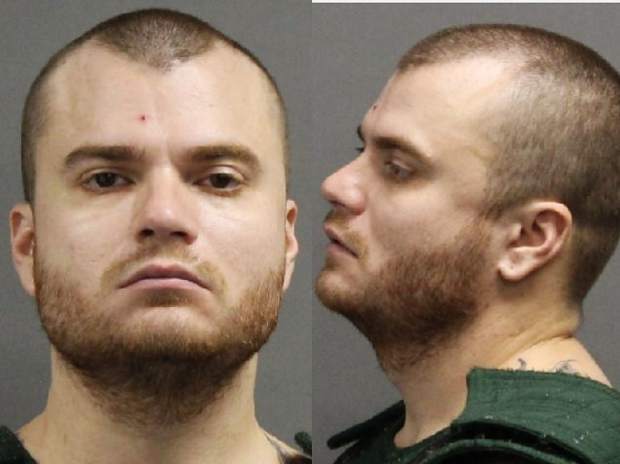 Nathaniel Leisz, the 33-year-old man who was shot in the hand by police after allegedly threatening them with a knife, has been transferred to an undisclosed psychiatric facility in the state, an official at the Summit County Jail confirmed. The official said that Leisz had been on recurring, 24-hour mental health holds since his arrest on Christmas Day while jail staff waited for space to become available at an outside facility. According to an unsealed arrest affidavit, Leisz was suicidal during his encounter with police, screaming “shoot me” and “just do it” at officers while holding a knife to his head. Leisz is charged with six felony counts including first-degree assault, which can carry four to 12 years in prison. But he has yet to appear in court due to his mental condition, which appears to be slowing movement on his case. As of Monday, he had no scheduled appearances before a judge, and a staffer at the Summit Combined Courts said some of the proceedings in his case might be stayed pending the outcome of his treatment. 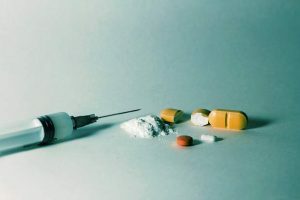 A local attorney said that the progress of his case will likely depend on the results of his treatment and whether or not he will be deemed competent to stand trial. According to the arrest affidavit, at around 11:30 p.m. on Dec. 25 a man reported that his pickup truck had been stolen while it was idling in the parking lot of the Breckenridge Animal Clinic. 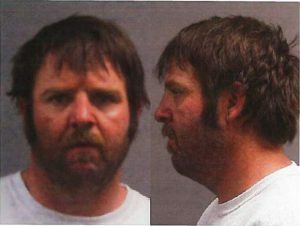 About six minutes later, the affidavit says, Summit County Sheriff’s deputies saw Leisz driving a truck matching the description of the stolen vehicle and pulled him over near the intersection of Summit Boulevard and Ten Mile Road in Frisco. A Frisco police officer and Colorado State Patroller assisted at the scene, and according to the affidavit, Leisz refused to drop the knife and began making suicidal threats. A deputy fired a Taser at Lesiz and he briefly dropped the knife but then picked it up again, the affidavit says. The deputy fired another round at Leisz, who allegedly cut the Taser wires with the knife. A police officer then fired a beanbag round from a shotgun, which was “ineffective,” although it’s unclear whether or not it hit Leisz. Leisz then crouched into a “fighting stance,” according to the affidavit, and then rapidly charged at an officer with the knife. A deputy then fired three rounds at him from his handgun, and one struck Leisz in the left hand. In the affidavit, the deputy says that if he did not use deadly force, he believed Lesiz would try to kill the officers on scene. He was taken to St. Anthony’s Hospital in Denver where he was treated for three days under the surveillance of sheriff’s deputies. 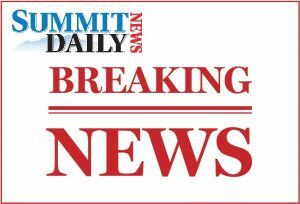 The Summit Daily was unable to contact Leisz at the hospital, and a staffer there said he wasn’t listed in the patient directory. He was then booked into the Summit County Jail on Dec. 28 and transferred to the outside facility on Jan. 4. 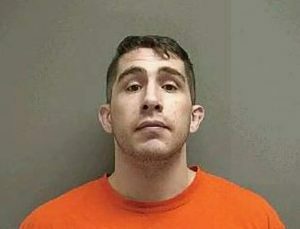 According to records from Rice County, Minnesota, Lesiz has been charged with several felonies in the past, including destruction of property, theft and terroristic threats. He has also violated a protection order at least four times. A spokeswoman for the Colorado Bureau of Investigation said the agency is still conducting a review of the shooting at the request of the sheriff’s office and Frisco Police Department. The findings of that investigation, she said, will be sent to the District Attorney’s Office, which will have discretion over what information is released.